This is a FREE event for all graduating seniors, grad students and departing international students! All you need is a Griz Card or photo ID. Complimentary pizza, beverages and music by Hitman Mobile Music. 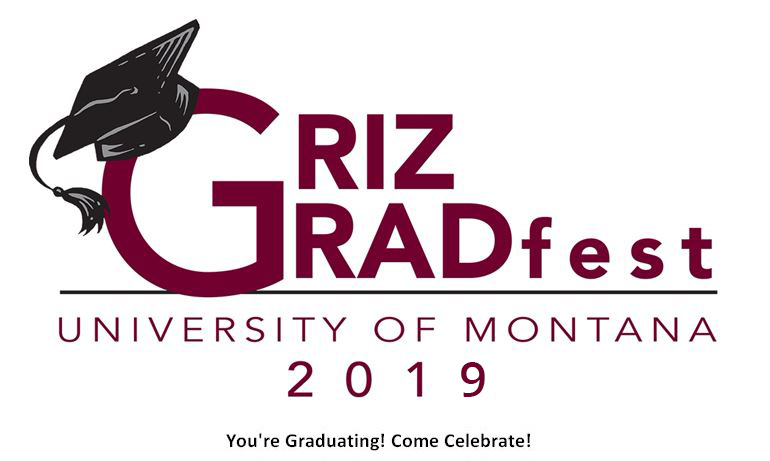 Capture your memories in a photo with your favorite mascot, Monte, at the Griz Gradfest selfie station and decorate your graduation cap at the Griz Decoration station.